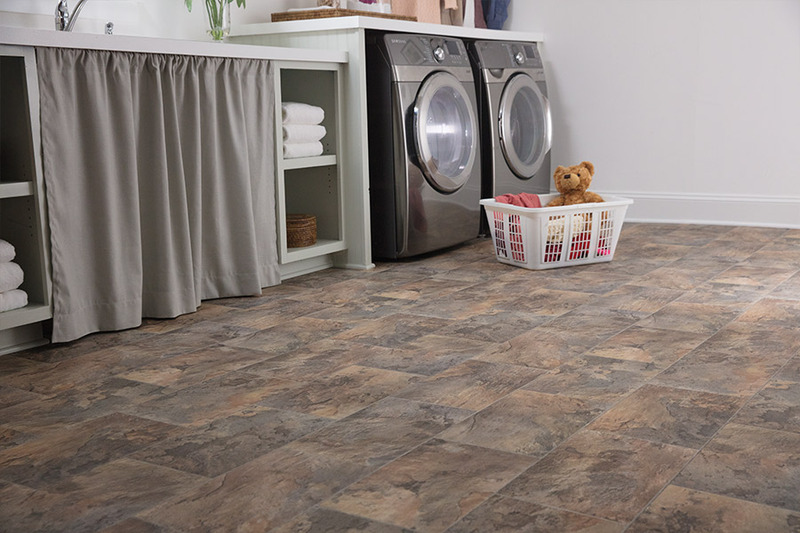 Did you know that luxury vinyl flooring is quickly becoming one of the most popular flooring systems in America today? If you are not familiar with luxury vinyl, Carpet Corner would like to take a moment to share a few facts about this flooring and our selections of luxury vinyl flooring with you here. 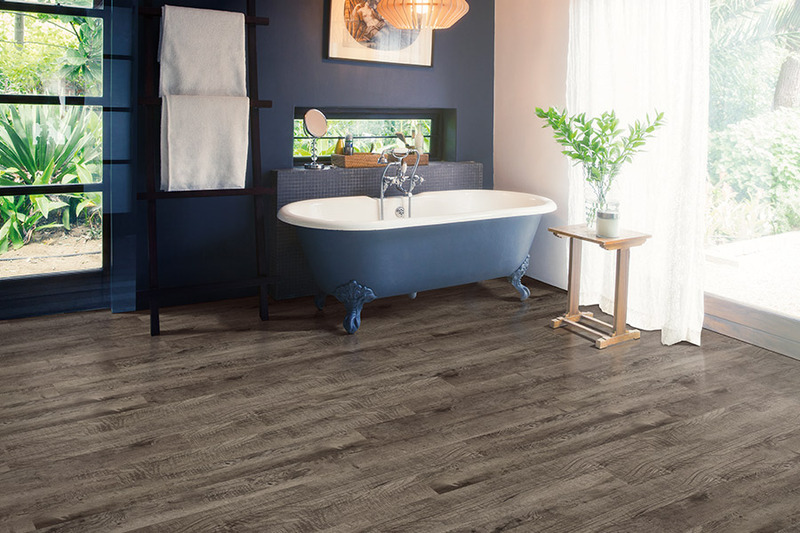 There are two types of luxury vinyl: tile and plank. Luxury vinyl tile (LVT) comes in tile size and shape, and is most often presented as natural stone such as marble, granite, slate, etc. 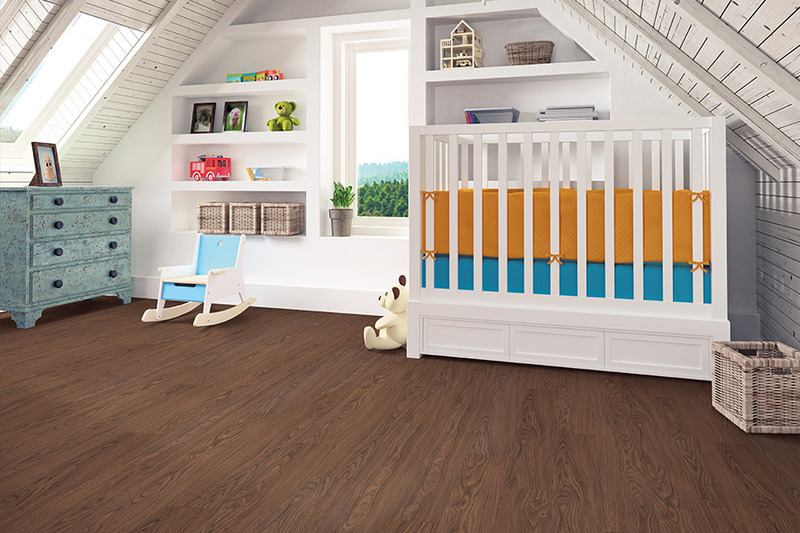 Luxury vinyl plank (LVP) presents itself as wood-look planks that truly mimic real hardwood flooring. In both case, high-definition imaging technology produces remarkably detailed tiles and planks that are so authentic looking that they have to be seen to be believed. Luxury vinyl is also manufactured to be tough and durable. These flooring systems can stand up foot traffic, and are perfect for homes with active kids and pets. They are very easy to clean and maintain, and, best of all, allow homeowners to have stone-or wood- looking flooring at a fraction of what it would cost to have the real things. 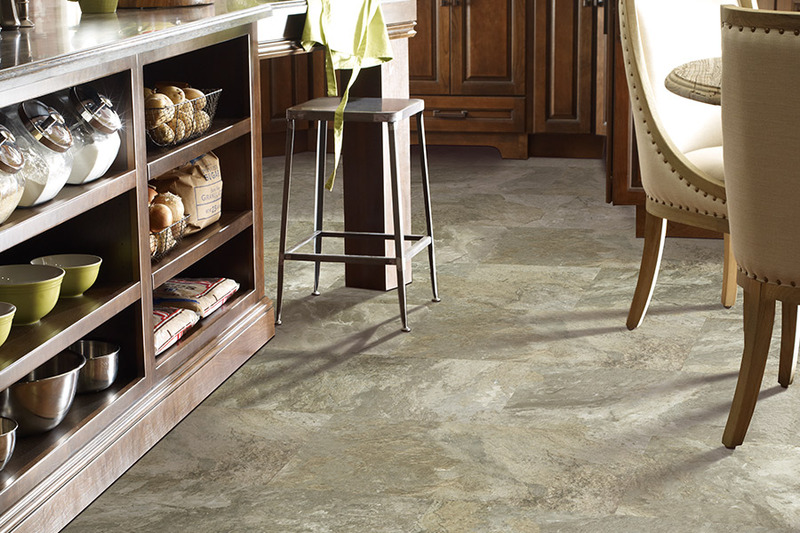 In many homes that could not sustain the weight of real stone flooring, LVT is the answer. We carry the Armstrong brand of luxury vinyl, and this is, without doubt, one of the best brands of flooring on the market today. 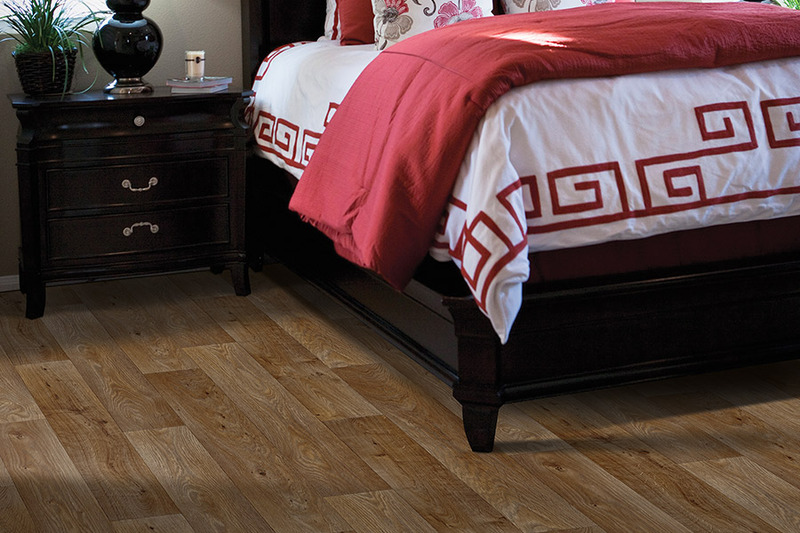 When you see our selection of luxury vinyl flooring, we know you will be impressed. In addition to having a great selection of luxury vinyl, we can also arrange to install your new flooring in your home, as well. Our installers have all been thoroughly trained on proper installation of luxury vinyl, and their expertise and experience ensure that you get the best installation possible. It is a fact! When you want the best in affordable luxury vinyl, come see Carpet Corner first!